Dreaming Awake to Embark On March Tour With Cathedral Hills – Ouch That Hertz! 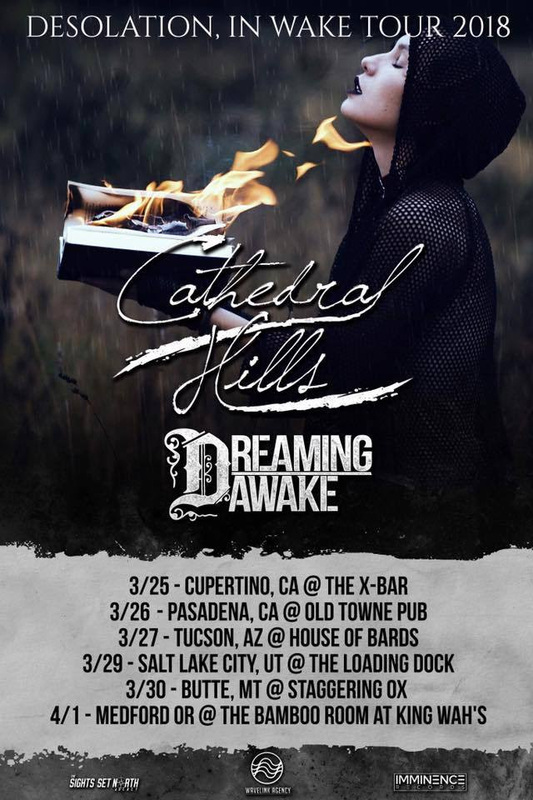 (March 9th, 2018) – Arizona metalcore quintet Dreaming Awake has announced their second tour of 2018 thus far with Oregon’s Cathedral Hills. The fast-approaching tour, which takes the bands on a sporadic week-long trek through both the north and southwest, commences on March 25th in Cupertino, CA and ends on April Fool’s Day in Medford, Oregon. As to whether this tour is indicative of any follow-up to the band’s Imminence Records debut Friction Lives remains to be unearthed. What their upcoming Desolation, In Wake Tour is emblematic of is the band’s crunchy, antagonishtic characteristic in musicality- qualities best exemplified throughout their 2017 full-length. While we have no reports of new music emerging (yet) from the quintet, it would appear that their aggressive tactics in songwriting are far from meeting any sort of end. Capturing the essence of Pop and RnB, while simultaneously creating an atmosphere of pure chaos, Dreaming Awake delivers groovy, yet dark, bone crushing breakdowns, and infectious soulful melodies that’ll be sure to make you move your feet and sing along. 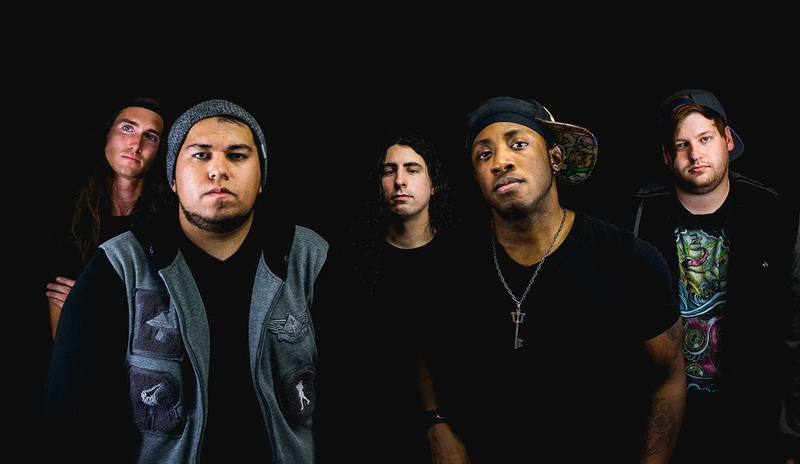 Dreaming Awake is the collective of members from different bands from their home scene, bringing an array of different influences. Dreaming Awake is dedicated to bringing something fresh to the table, with heartfelt lyrics that anyone can feel, and genuine instrumentation that will leave you hooked.